Kim Pickens was extremely sleep deprived and had zero energy. In fact, she couldn’t even go grocery shopping without the assistance of an electrical cart. But she had tried everything, and nothing seemed to work! What else was there left to do? Feeling frustrated and at a loss, a relative told her about The Health Dare. 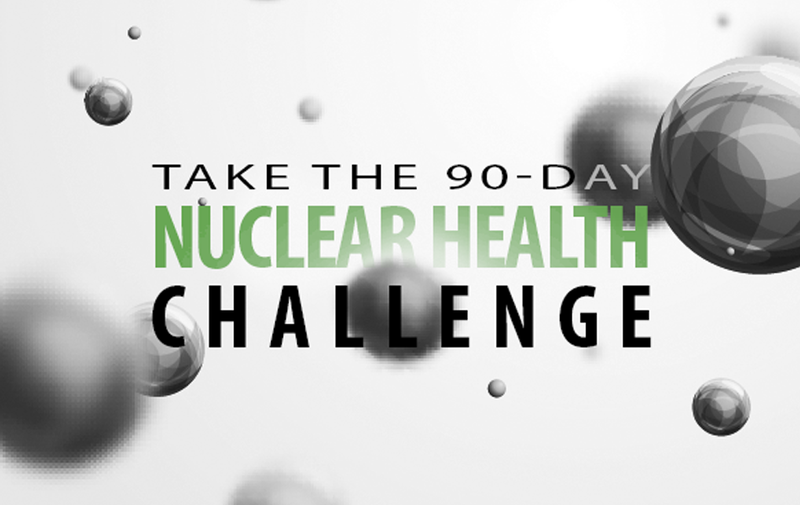 With 2 energetic kids, Kim knew she had to take The Health Dare for herself and for her family. 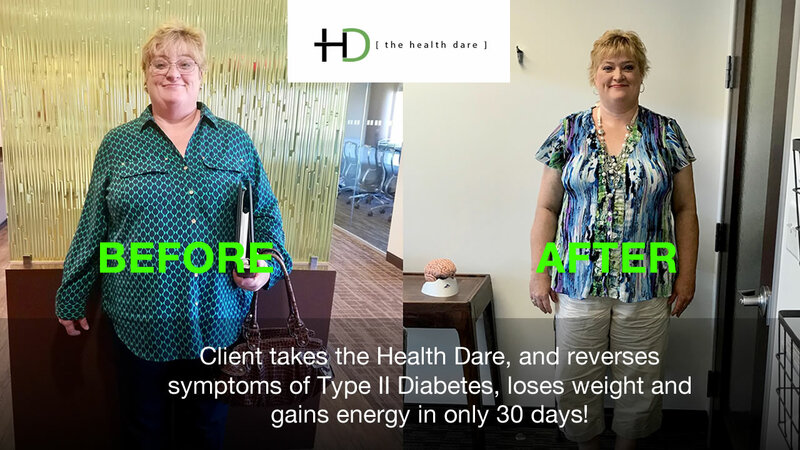 With the help of The Health Dare coaching team, in just 30 days, the once hopeless Kim is now 21 lbs lighter, has more energy, and has reversed symptoms of her Type II Diabetes! She now sleeps through the night, and walks herself through the grocery store aisle while messaging her Health Dare coaches about her food choices! But it’s not a hard program. Kim doesn’t have to go to the gym, take diet pills, or count calories-she can even have fast food! Kim is amazed how easy it has been to transform her life. She now has more energy to spend time with her 2 kids. Now that’s what we call a transformation! Recently, Kim had the opportunity to share her Health Dare journey with the hosts of the Your Carolina show. Watch the video below to hear her speak about her personal journey. And if you are struggling with your weight, or looking to reverse symptoms of Type II Diabetes , High Blood Pressure, High Cholesterol, Sleep Apnea or IBS, give us a call! We would love to schedule your FREE consultation with a Health Coach today! 1-800-233-0490.